With a history of innovation, American made DMP continues to be an industry leader. 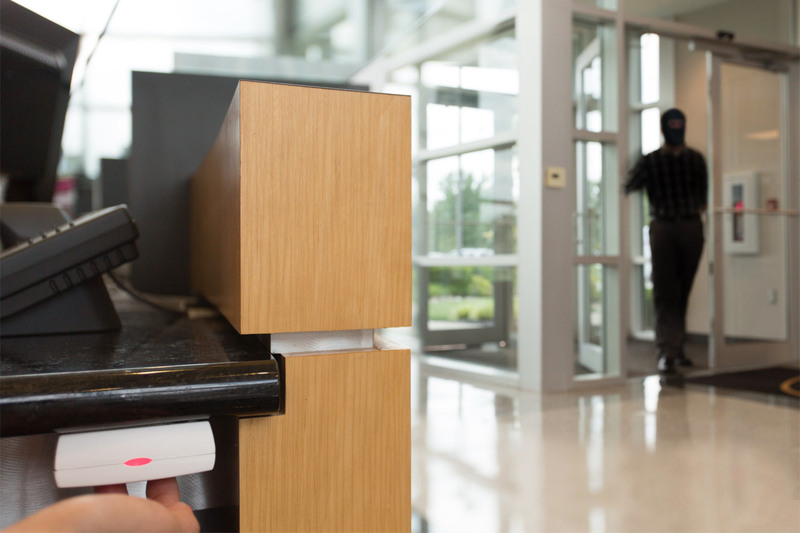 That is why they are the manufacturer of choice for Burdine Security. Customer service is our number one priority. We dedicate ourselves to our customers. That is why we constantly research, educate, and train our employees on the latest technologies and industry trends. Industry leader. Amercian made. Dealer purchase only. Need we say more. 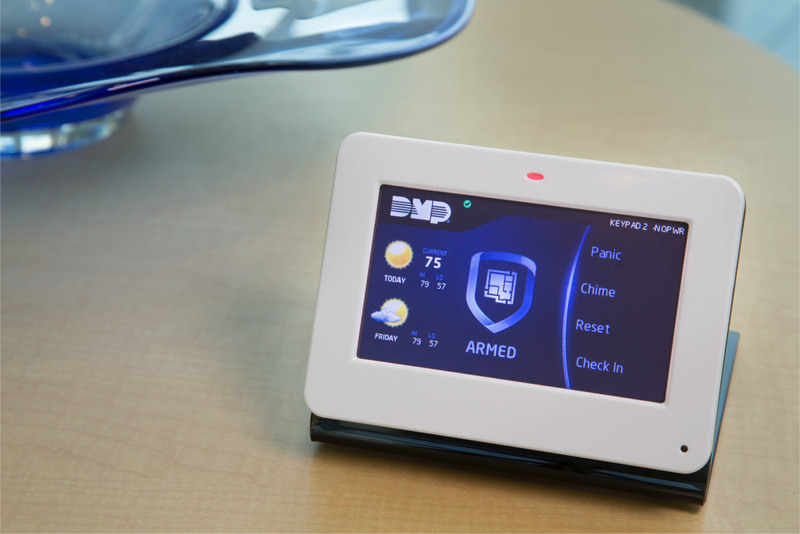 DMP continues to be a leader in home security products. With our Virtual Keypad app and web browser access, you can control your system from anywhere. 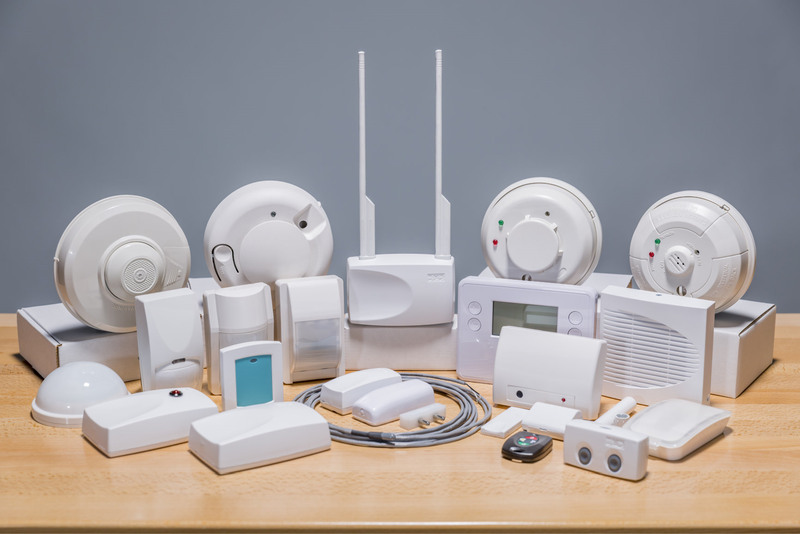 Know when your kids are getting home, turn on your lights when you are away, and be immediately notified of any alarm. Don't just rely on those old faulty contractor smoke detectors in your home to protect your family. 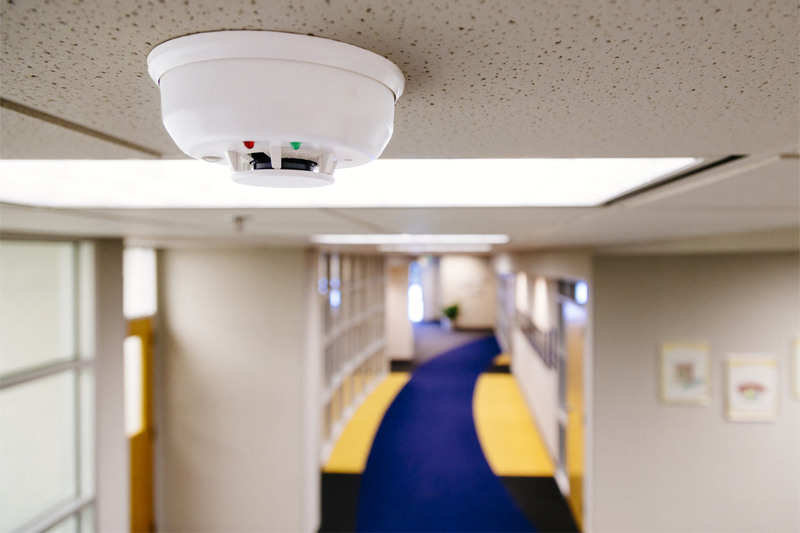 We offer a full range of smoke, heat, gas and water sensors that contact the authorities in time of emergency. We don't require contracts. Our customers the most important thing to our company. We let them hold our feet to the fire and ensure they always get great service. Smart home integration is just part of what we do. 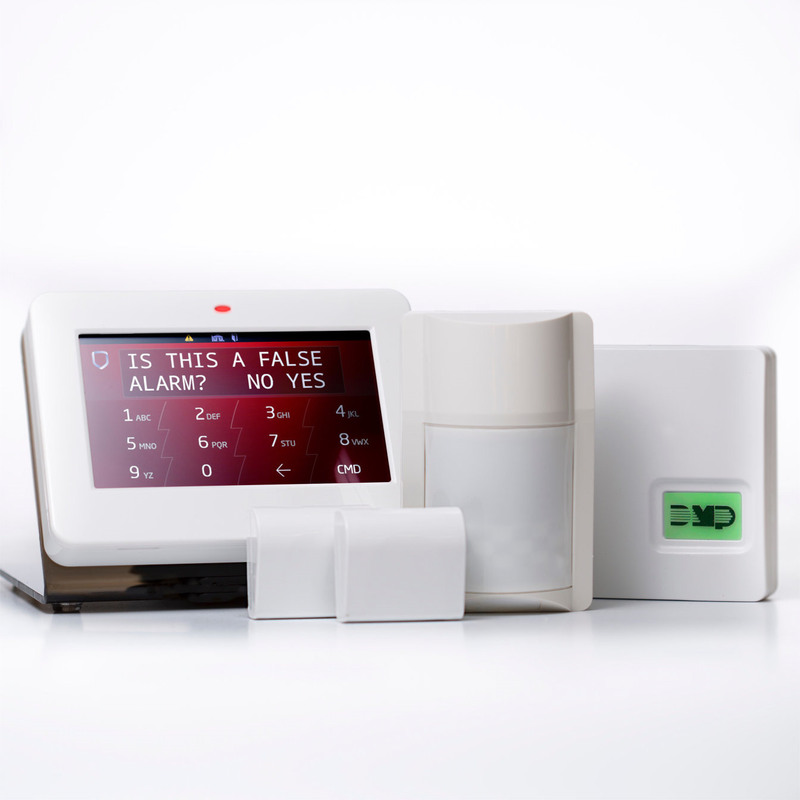 We integrate smart home technology with your home alarm system to provide a single control interface behind trusted security. We keep saying it over and over, but its true. Our customers are our lifeblood and our number one priority and we work everyday to prove it. How long is the contract? Can or will the price change during that period? Where is the company based? Are they local, franchise, or summer sales person? How much is a service call if you have a problem and how long will you have to wait after reporting the issue? Are the technicians subcontractors or factory trained company employees? Who is the manufacturer of the equipment? Can it be upgraded without replacement? Powered by Burdine Security Group, Inc.